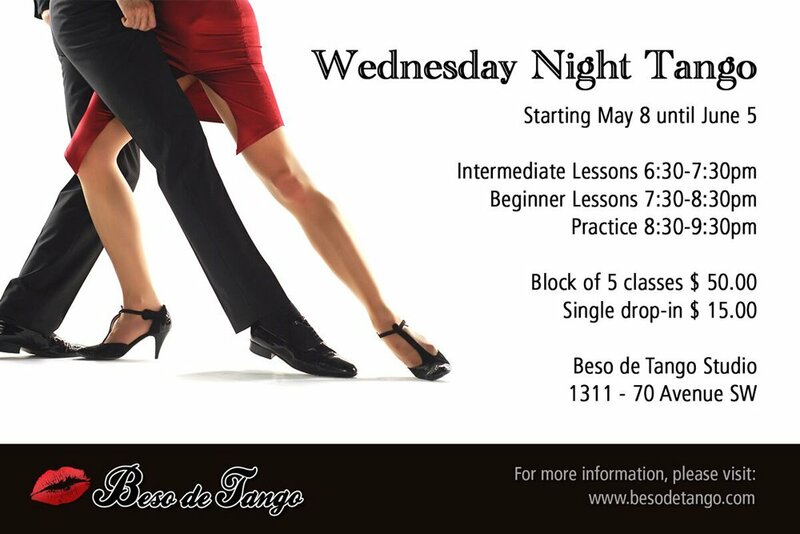 Here is a list of upcoming Tango Events in Calgary. 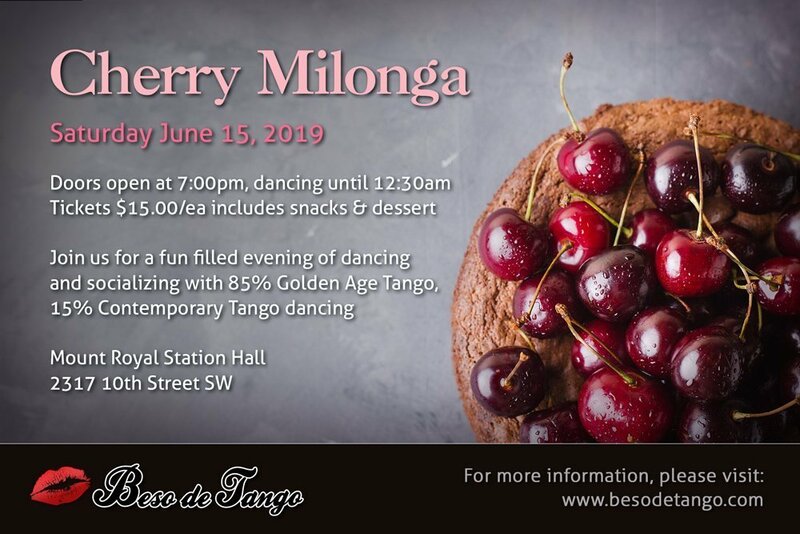 We host monthly Milonga’s in Calgary, as well as workshops and lessons. We also post events from other dance and Tango organizations. If you would like to purchase tickets for a dance or event, please click here.